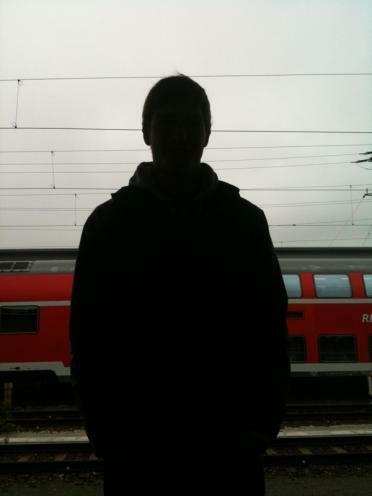 Here is Adrian at the train station just before we leave Nuremberg. We had a pretty good last couple of days. Awsome food. Good information and a tour of the city. Plus the best shower I've ever had and a great bed to sleep in. :-) now we are off to munich then Verona and finaly Venice all in under 24hrs!